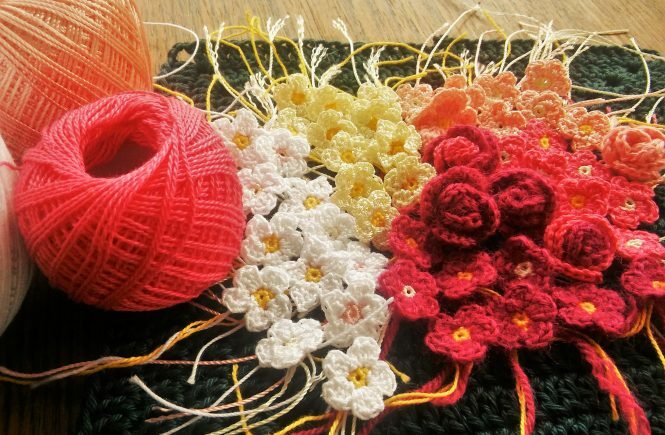 You can make these flowers in different sizes, just by combining various hook sizes and and yarn weights. 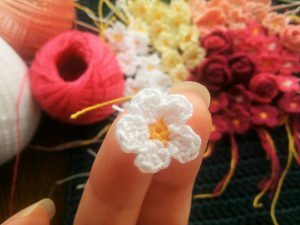 I made some flowers using 1.5 steel hook and cotton 8 crochet thread. 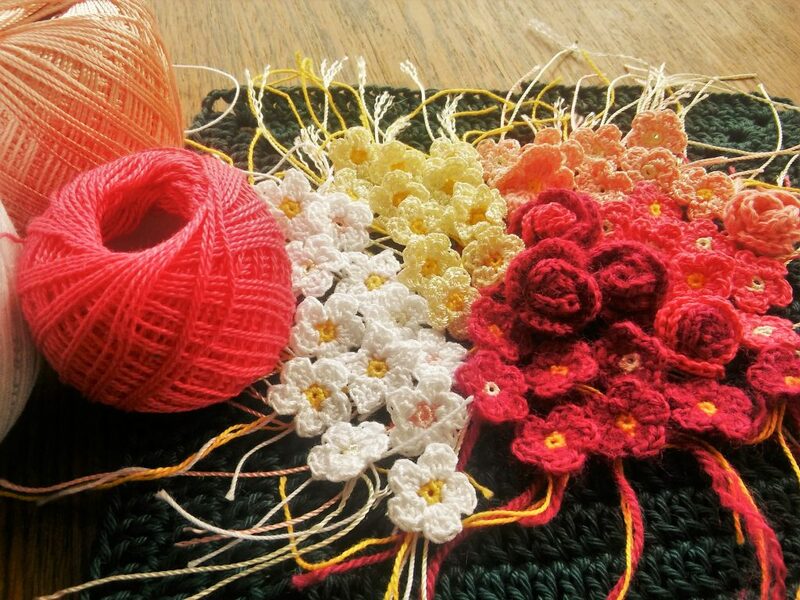 Using the same pattern I made bigger flowers from sport weight yarn crocheting with 2.5mm/US C hook. 1. Start by chaining 25, this will give you 8 petals. If you want more petals, add 3 more chains for each petal. 2. In 4th chain from hook dc2inc (3 chains you skipped stand for 1 dc), ch1. Continue by *skipping 2 chains and than making dc3inc and ch1 in third chain*. Repeat *-* until you reach the last chain. 3. Turn your work. You have ch1 from previous row. In every dc from previous row do dc2inc, slst on the chain connecting them, ch1 and repeat until you reach the 3ch that stand for the first dc from row 2. Slst in the top chain of 3ch and fasten off. sc5 in ML (for 5 petals) and slst in first sc. 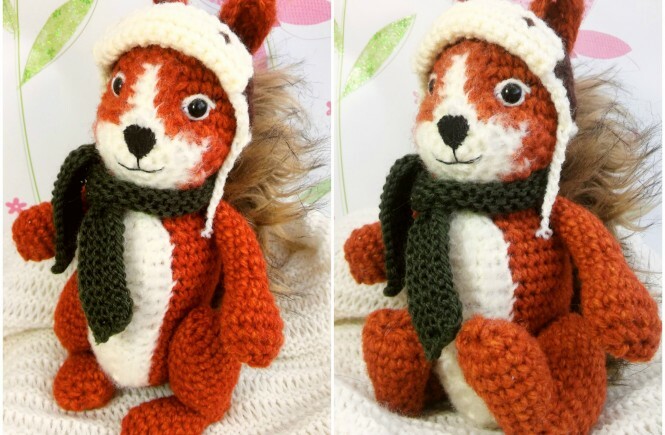 Join a new yarn, ch2 and dc3inc in the same stitch where you joined a new yarn. 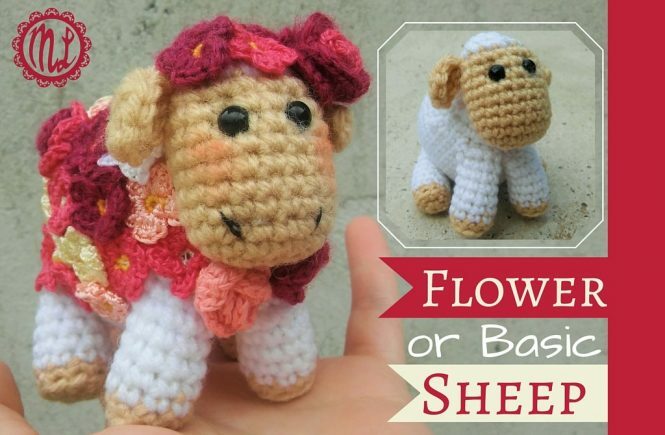 In next four stitches do (slst, ch2, dc3inc). Slst in the last stitch and fasten off.